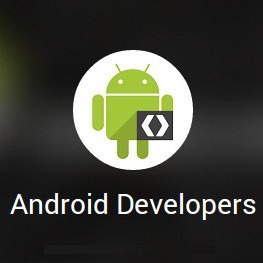 Google is progressively rolling out the full array of releases for Android 5.1, and the SDK is now joining the ranks. If developers open up the SDK Manager today, they will find a brand new software development kit for API 22. The SDK package is there, along with the typical documentation, samples, source code, and an assortment of system images for each of the major hardware architectures. All is ready to start updating apps to take advantage of everything Android 5.1 has to offer. To download the latest version, first launch the Android SDK Manager. This can be done from the command line by navigating to the root folder of the SDK, then to the /tools folder, where you can then run the 'android' executable. 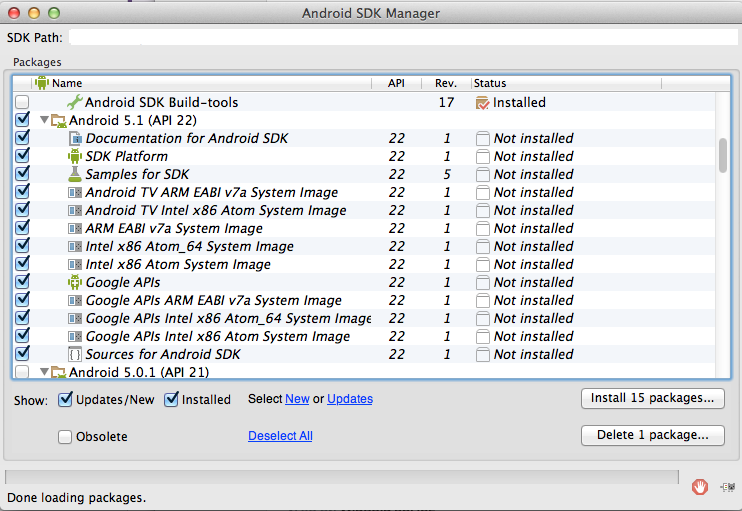 If you're running Android Studio, just go to Tools -> Android -> SDK Manager, or in Eclipse it's Window -> Android SDK Manager. It will take a moment for the list to update, and then the API 22 SDK can be selected for download. For most developers, Android 5.1 doesn't bring many new APIs. Google has posted a list of the new API 22 features, and it's easily the shortest in Android's recent history (since 4.0, at least). The only notable new feature for 3rd-party developers is support for multiple SIM cards. There is also newly added support for "Carrier Services," which allows cellular providers to build apps that modify provisioning tasks, like setting the correct IP addresses for data connections. Finally, the older HTTP classes (i.e. org.apache.http and AndroidHttpClient) have also been flagged as deprecated. That means they will continue to work, but developers should switch to the URLConnection classes as soon as possible. Needless to say, most developers probably don't need to rush for this update, but there still may be some valuable bug fixes and improvements, so it probably won't hurt to change the targetSDK to 22 and recompile when there is time.